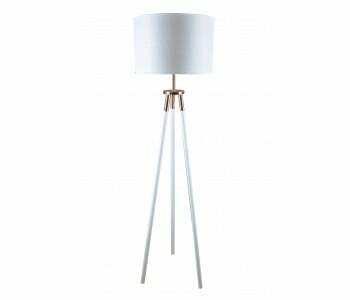 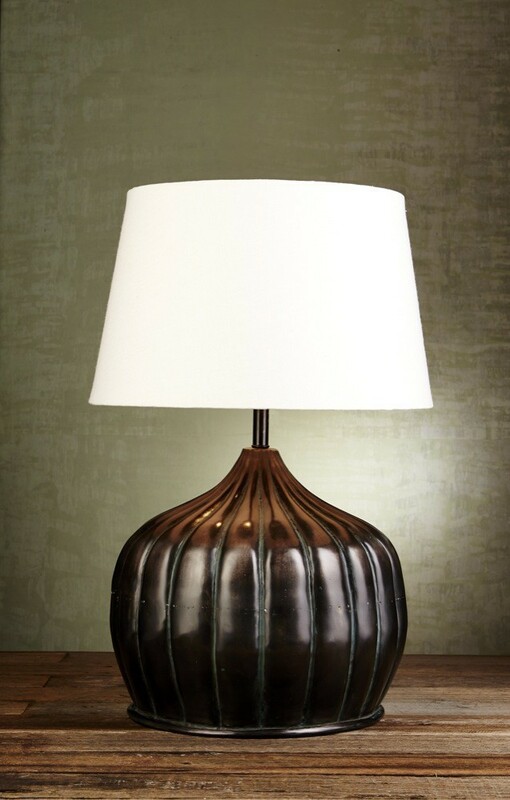 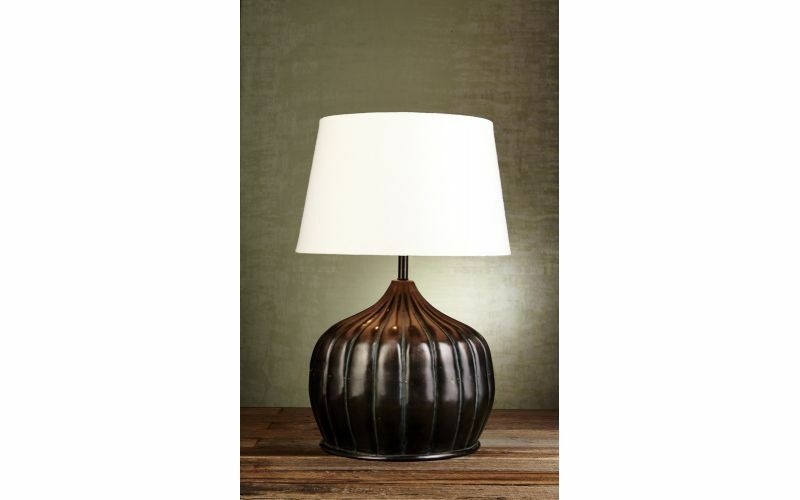 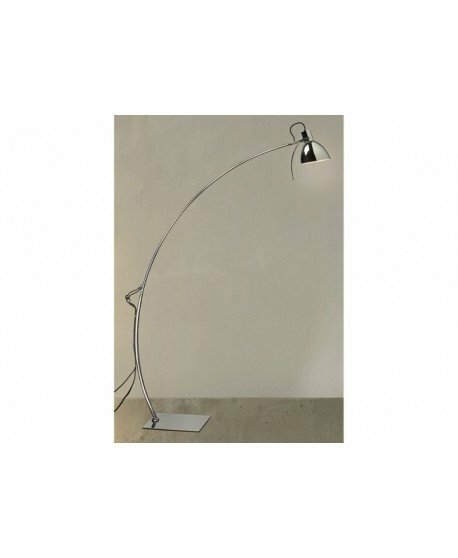 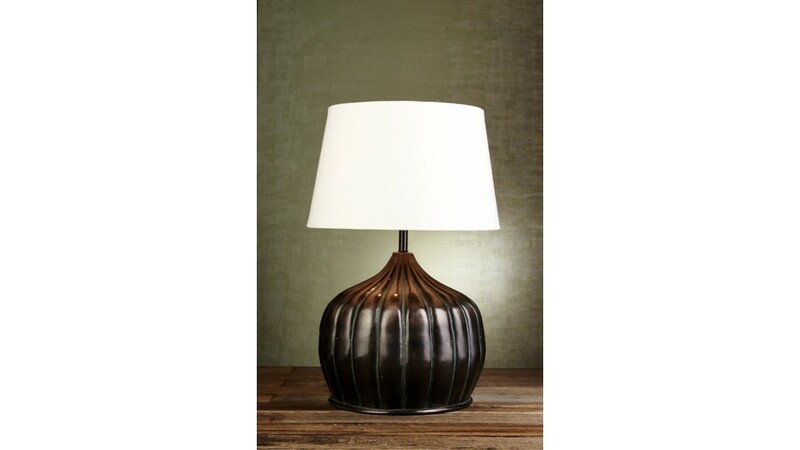 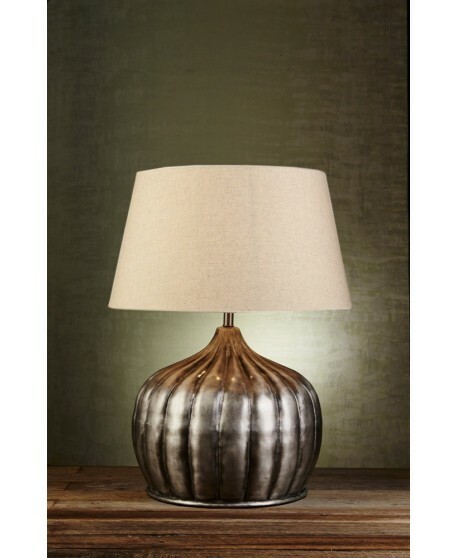 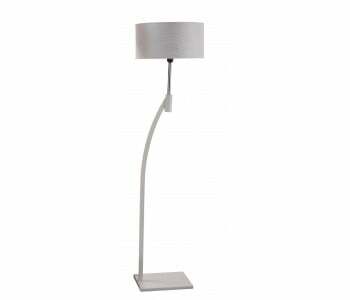 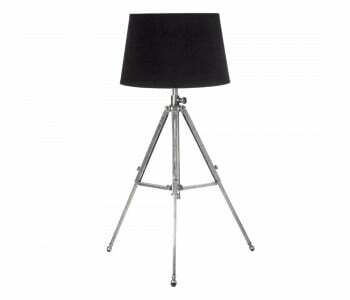 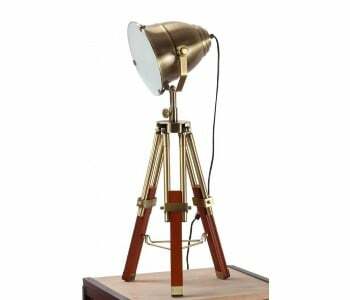 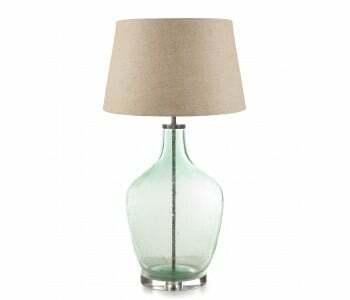 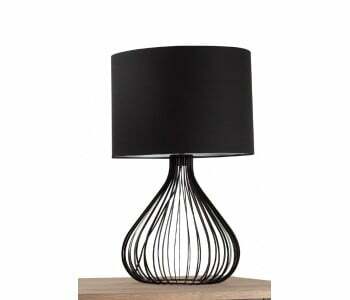 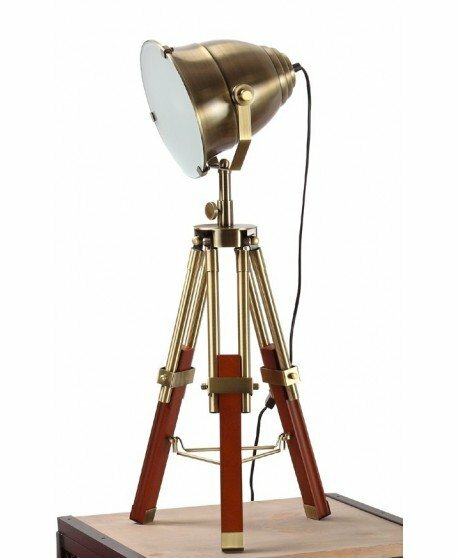 The Pumpkin Table Lamp is a playful yet incredibly stylish lamp that will add a touch of sophistication to your home. 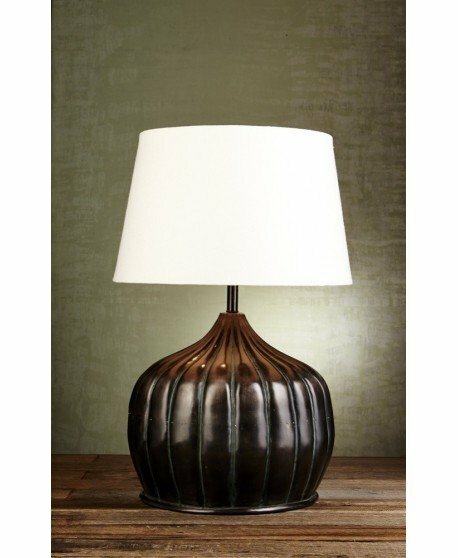 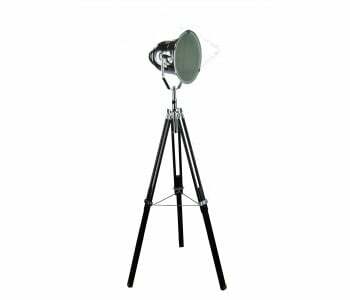 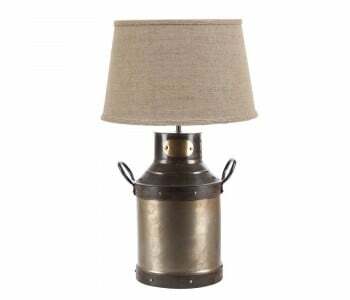 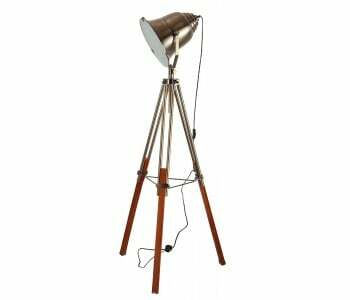 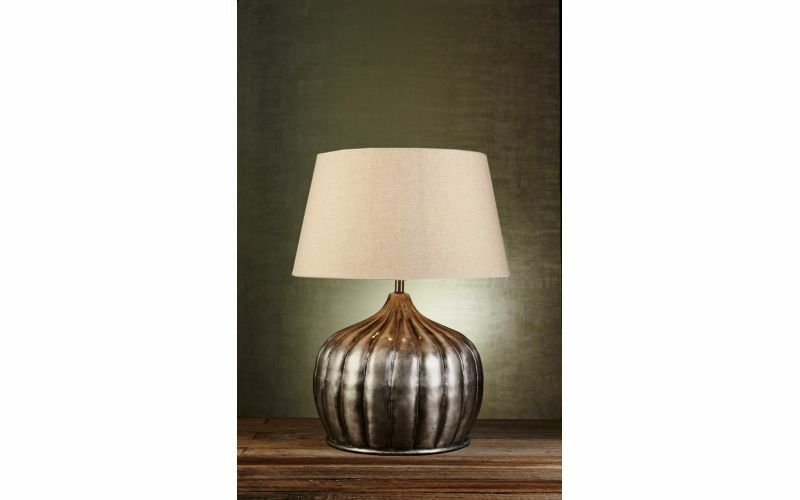 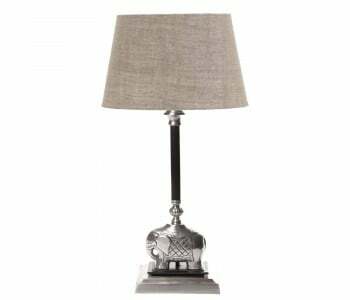 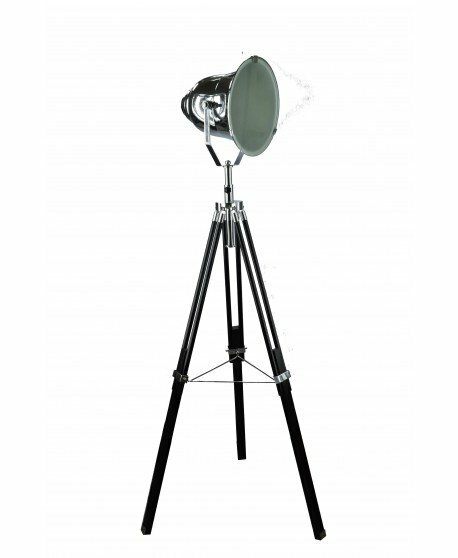 With an ‘old-fashioned’ bronze and silver finish that gives off a slightly rustic look, the Emac & Lawton Pumpkin Table Lamp really sets the tone for the feel and ambience of your entire room. 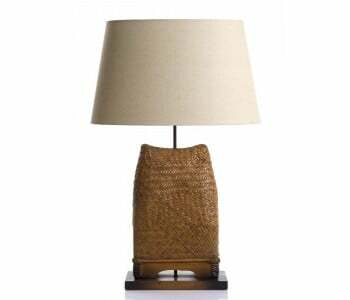 Size of shade 16" x 13" x 10"